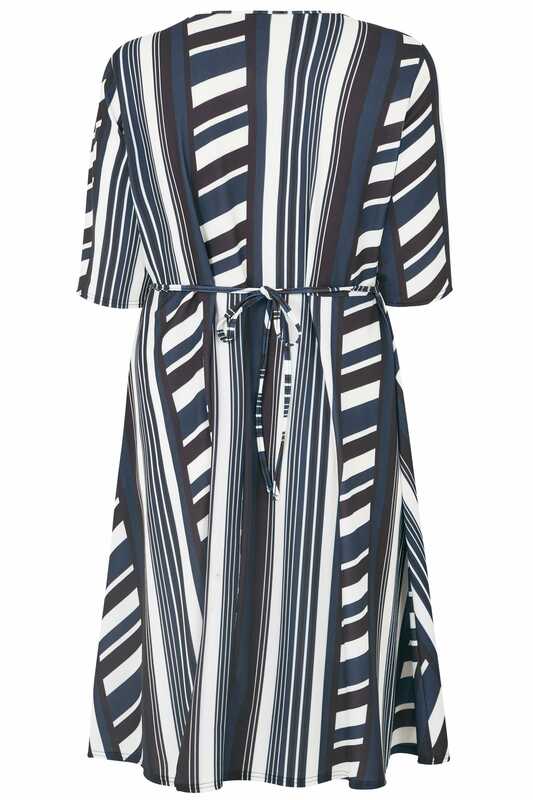 Stay stylish with this chic striped dress. In a flattering wrap style, it is cut to an on-trend midi length with an adjustable tie fastening to the waist for a comfortable fit. Team with your favourite pair of heels and a simple box clutch. 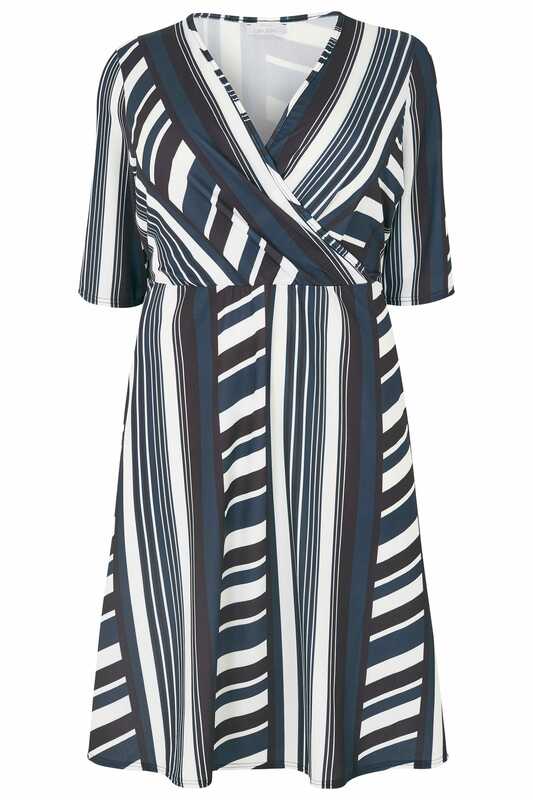 A desk-to-dinner must-have, we love the nautical feel of this dress.